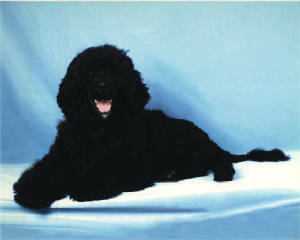 His love of sleeping and barking at strangers makes him so special. 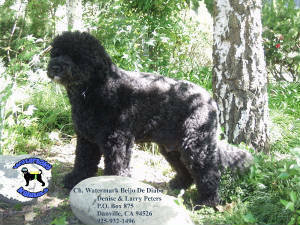 Diabo is one of the funniest dogs in the world. 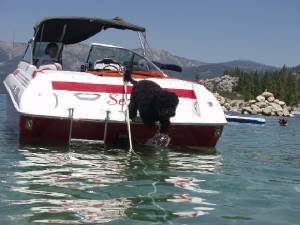 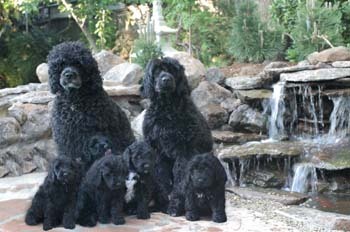 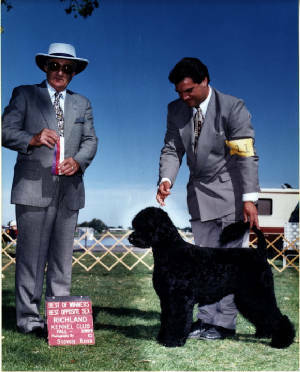 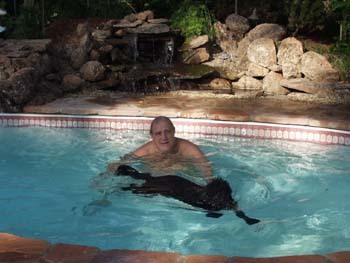 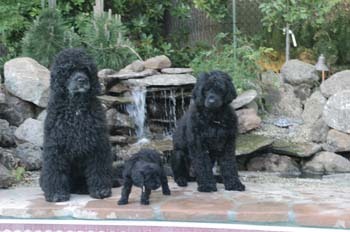 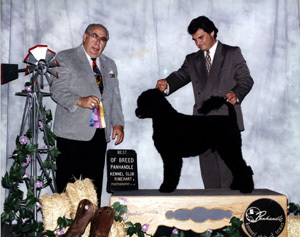 He is a Portuguese Water Dog and he loves to swim in Lake Tahoe with Dad Larry.